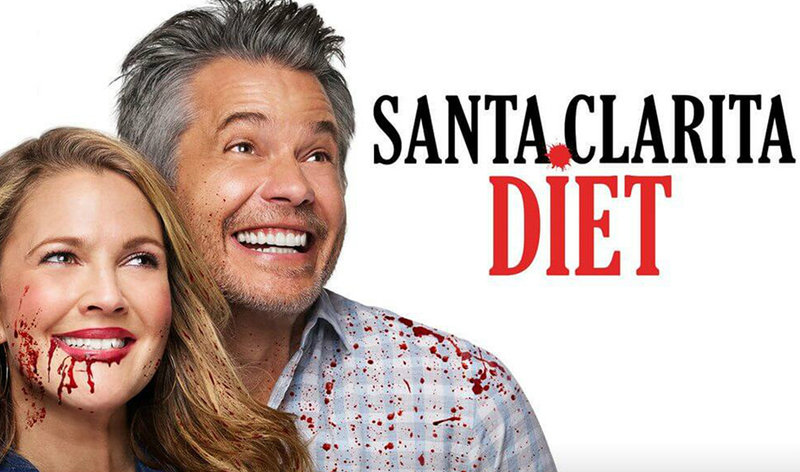 In our efforts to make sure it doesn’t get canceled, we’re doing another episode about Santa Clarita Diet. 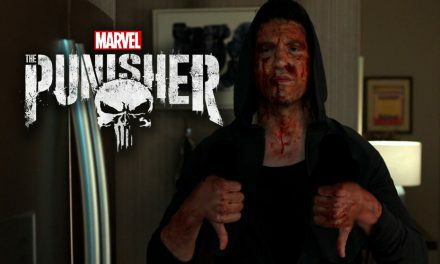 Season 3 was just released by Netflix and it’s no surprise to fans of the show that it is once again totally great. However, we feel like this show doesn’t get the play it deserves. 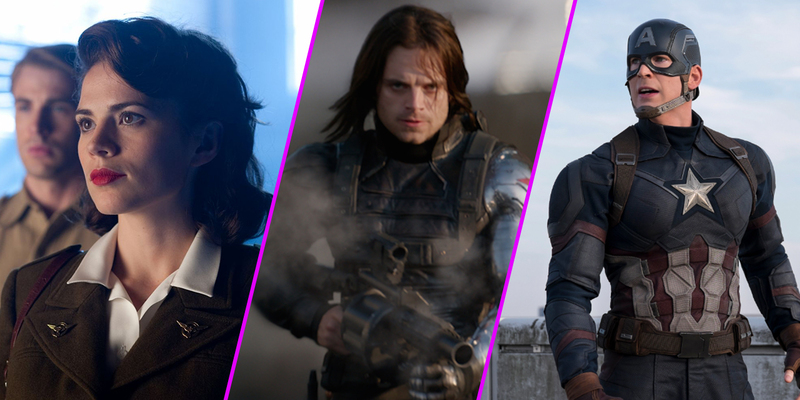 Thus, we’re talking about the new season, and the show as a whole. For the uninitiated, Santa Clarita Diet is about a typical suburban family. Husband, wife, daughter, neighbor boy who has a crush on the daughter. Very down the middle. But the twist is that the wife is undead and has to eat people to survive. Not only that, but the lore of the undead continues to add depth to what could otherwise just be a standard sitcom. It’s sharp and funny and everyone on the show crushes it, not least of which are the two leads, Drew Barrymore and Timothy Olyphant. So we love Santa Clarita Diet. It’s a great balance of humor and family “drama” (even that stuff is funny), plus the supernatural element really spices things up. If you’re not watching it, you should be. There’s only like 30 episodes and they’re only half an hour. You could catch all the way up in a weekend if you believe in yourself. So that’s our rant about Santa Clarita Diet. Hopefully it inspires you to check it out, and tweet at Netflix that you want it around for at least a couple more seasons. 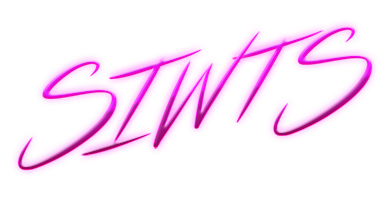 That said, grab yourself some crispy, human ear onion rings and snack on today’s episode of So…I’m Watching This Show! PreviousEpisode 136: SHAZAM WAS THE SHAZIT! 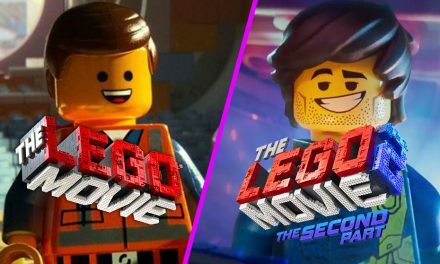 Episode 120: The LEGO Movies are AWESOME!